A native of Pennsylvania, Jeff came to Arcade in 1984 to serve part-time as pastor of The Church of the Lamb, a small offshoot of PCF. 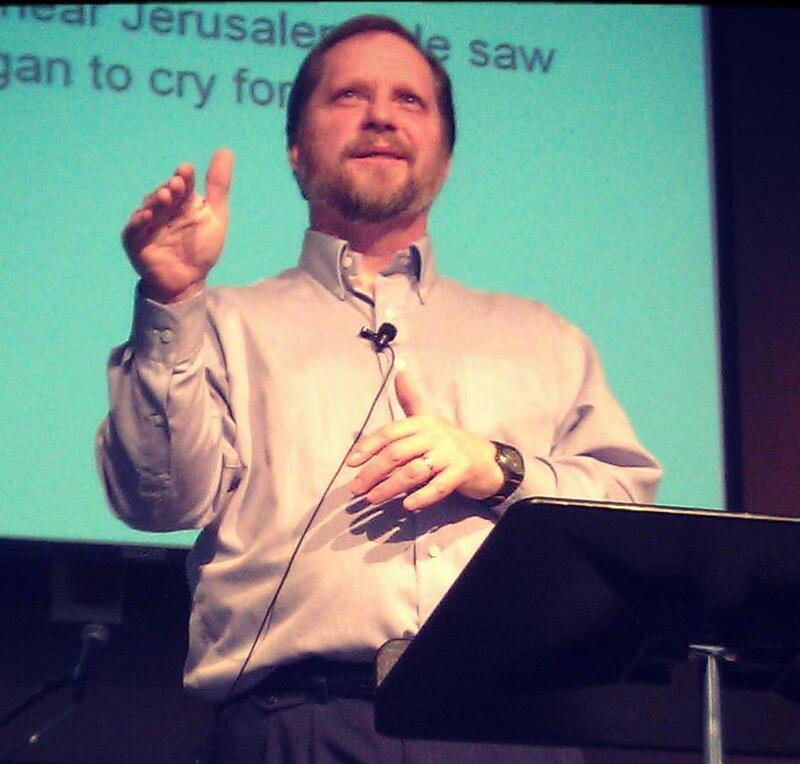 Within two years, God had miraculously re-united the two churches under Jeff’s leadership. As a pastor, Jeff is known for his personal care, his servant heart and his down-to-earth wisdom. Many in the community also know Jeff as a bow hunter, handyman, and a taxidermist. Jeff has a variety of hobbies but after getting to know him, it’s obvious that he loves the outdoors. An ordained minister with Elim Fellowship, Jeff and his wife Jodi have three children and five grandchildren. A native of Arcade, Scott is an ordained minister with Elim Fellowship and has been the worship leader at PCF since 1990. Given his quiet personality, many people are surprised by Scott’s sometimes outgoing stage presence. Scott is a gifted musician, writer, teacher and administrator who ministers with prophetic insight and a dry sense of humor. He loves to spend his free-time with his family or writing and recording music. 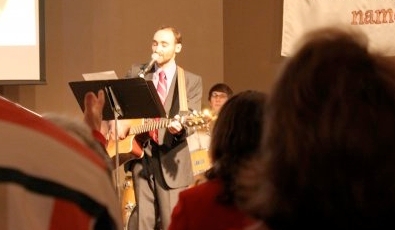 Scott oversees Worship Ministry and PCF KIDS ministry. He is a graduate of Pioneer High School, Elim Bible Institute, Houghton College and Northeastern Seminary. Scott and his wife Rebecca are the proud parents of three boys. Josh is another local native to the area and grew up with PCF being his home church. 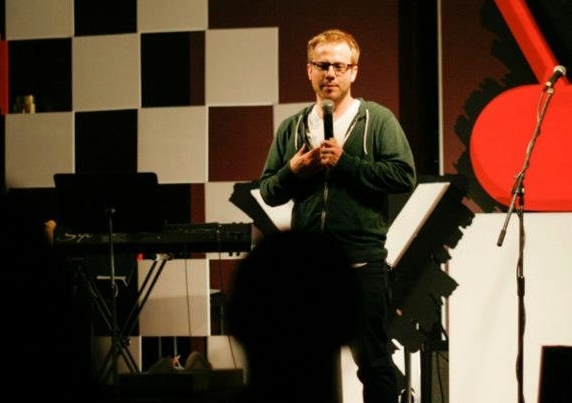 After graduating Pioneer High School, Josh felt the call to attend Elim Bible Institute. He graduated EBI in 2005 and moved to sunny Myrtle Beach, SC where he served at New Harvest Church. While in SC, Josh met his beautiful wife Jessica. In 2008 Josh & Jess moved back to cold, cold, cold WNY to join the PCF team. Josh enjoys Hunting, Fishing, Music, Guitar, Fantasy Football & Listening to Podcasts. He has several responsibilities at PCF which include; General Ministry, Pastoral Care, Youth Ministry, Graphic Design, Social Media, Tech Support, Guest Services & Prayer Ministry. An ordained minister of Elim Fellowship, Josh & Jess are proud parents of their adorable daughters Adalyn, Audrey & Arden.